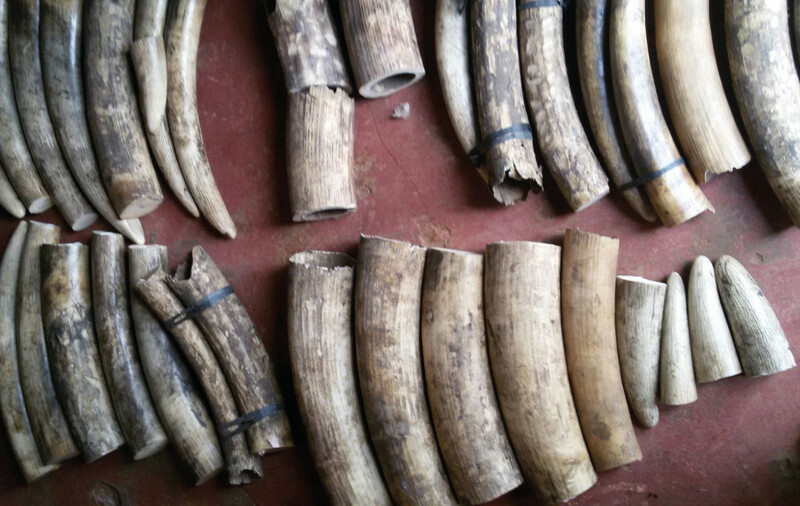 Tusk is among almost 100 wildlife conservationists, biologists, wildlife trade experts, MPs and others that have sent an open letter calling on the British Government to implement a total ban on the ivory trade within the UK, and to continue taking a strong lead in the battle to stop the illegal wildlife trade. 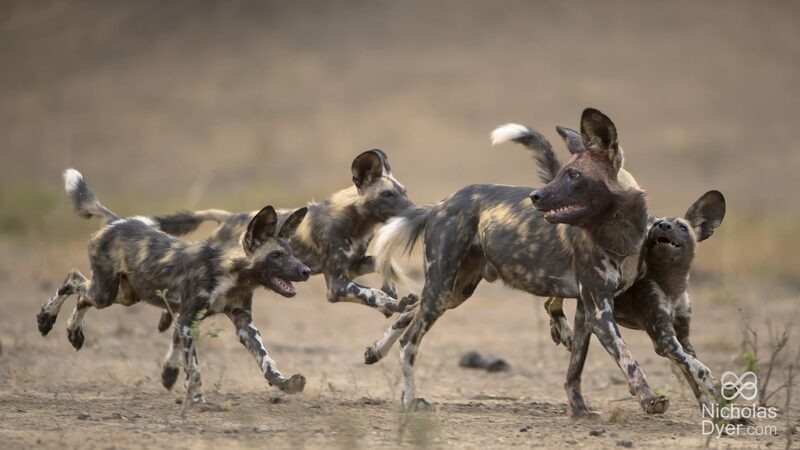 Having addressed Tusk’s Time for Change event on the eve of the CITES conference, now that the conference is over CITES Secretary-General John Scanlon has hailed it as “a game changer that will be remembered as a point in history when the tide turned in favor of ensuring the survival of our most vulnerable wildlife”. 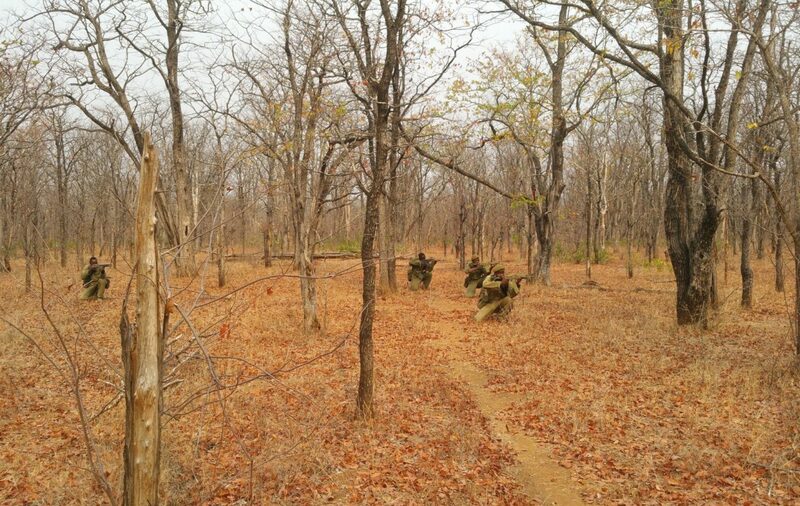 Fifty-one of the proposals discussed over the fortnight were accepted, five were rejected and six were withdrawn. 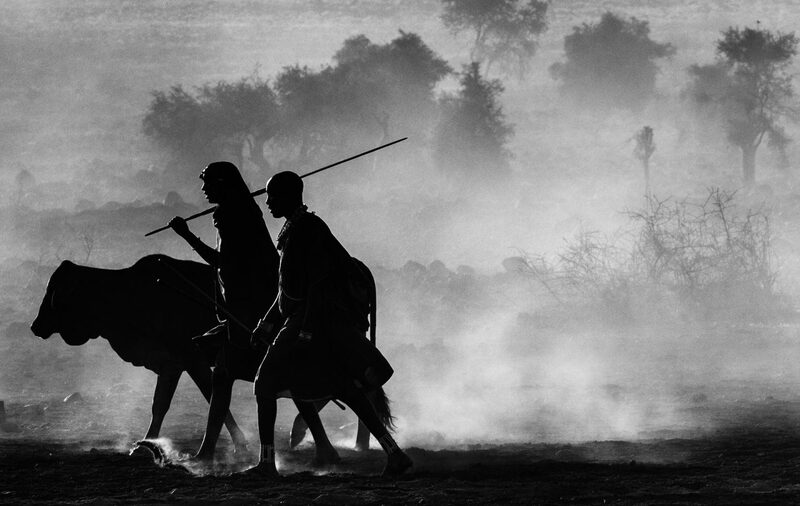 Governments agreed to take stronger actions in combating illegal wildlife trade, higher protection for entire groups of species, targeted demand reduction strategies for illegally traded wildlife, and agreement on closer engagement with rural communities. 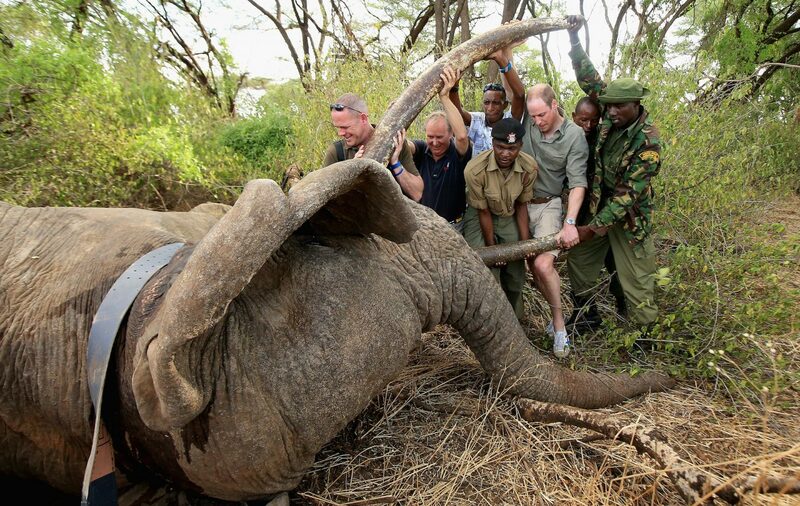 In an impassioned speech broadcast live from The View from The Shard London, Prince William today urged an audience of millions worldwide to join him now in the fight to save the elephant and rhino from certain death at the hands of ruthless criminal gangs profiting from the £20 billion a year illegal wildlife trade. 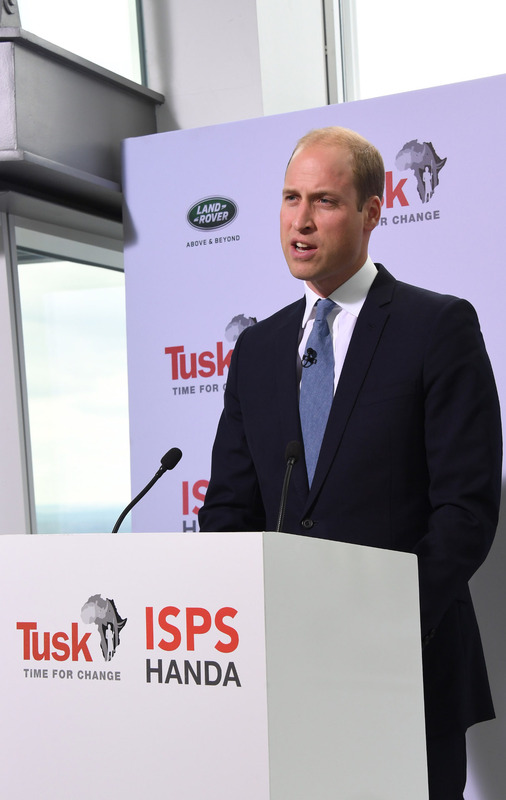 On Thursday 22nd September, Tusk’s Royal Patron, HRH The Duke of Cambridge, is to give the keynote address at Time For Change, an historic global event organised by Tusk to raise awareness of the plight of Africa’s wildlife. 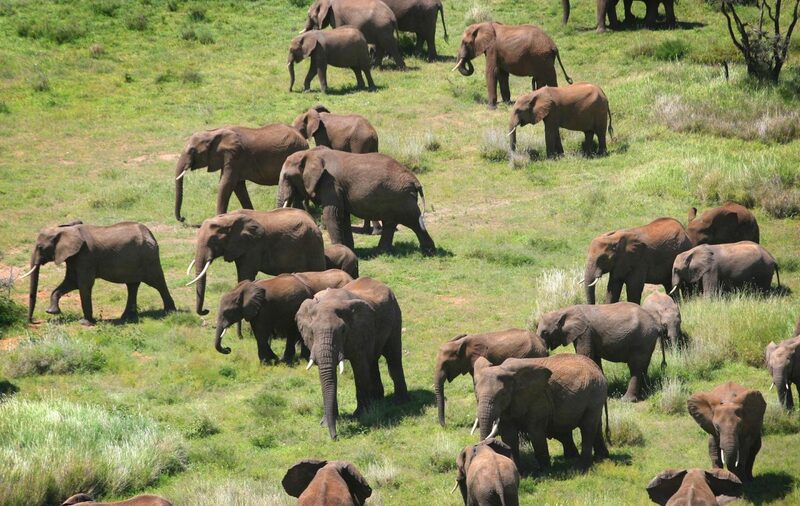 The highly anticipated results of the Great Elephant Census have been released, reconfirming all of our fears about the scale of the poaching crisis, with the savanna elephant population declining by 30% in the past seven years. 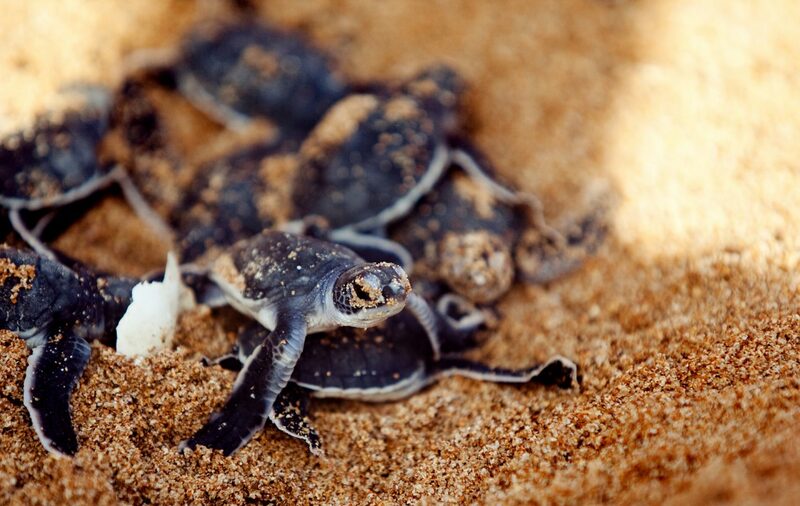 Kenya's coastal region has seen huge change in the last 30 years. With a significant population growth, a sharp rise in the cost of living, and the fluctuations in tourism, the coastal communities are under increasing pressure. 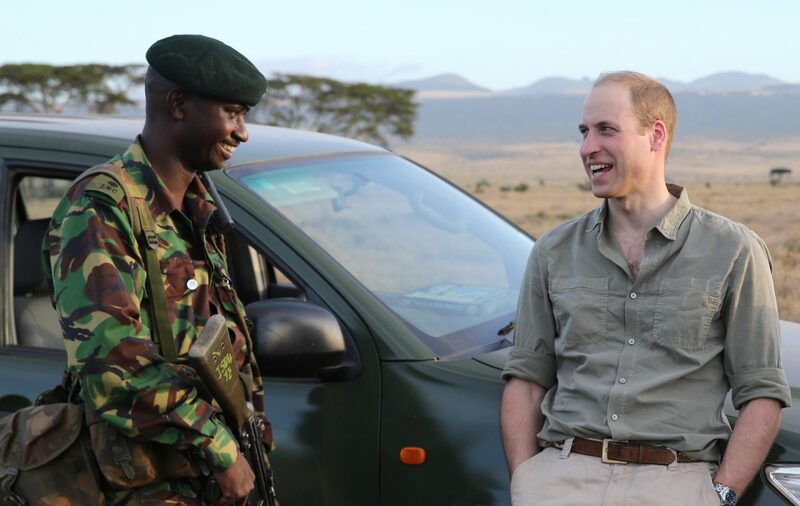 The Duke of Cambridge visits the frontline of Kenya’s battle against poaching to reveal the stark reality facing African wildlife –and the safari industry upon which millions of people rely. 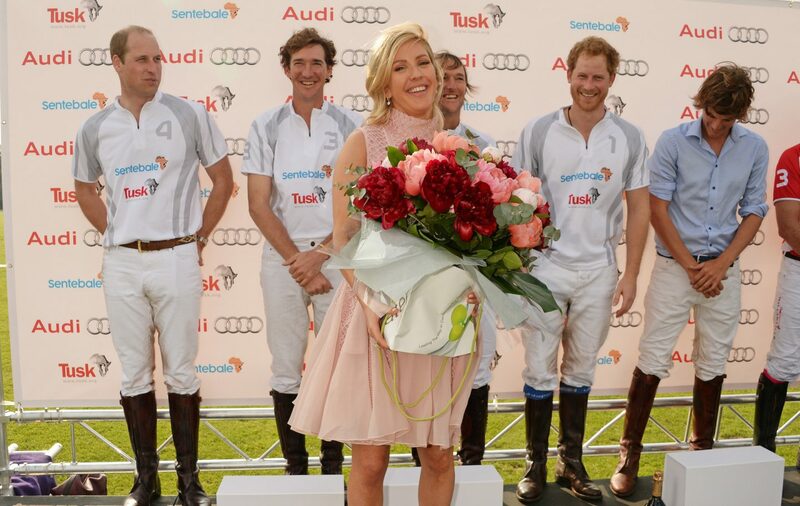 Princes William and Harry participated in their first charity polo match of the season at the weekend raising a total of £125,000 to support the work of both Tusk and Sentebale. Taking part in the annual Audi Polo Challenge at Coworth Park, the Princes’ Audi Ultra Team came away with a narrow win against Team Audi Quattro, scoring 5 goals to 4. The contemporary Ham Yard Hotel in Soho hosted an evening with Tusk’s longest-standing patron in its state-of-the-art theatre last night. 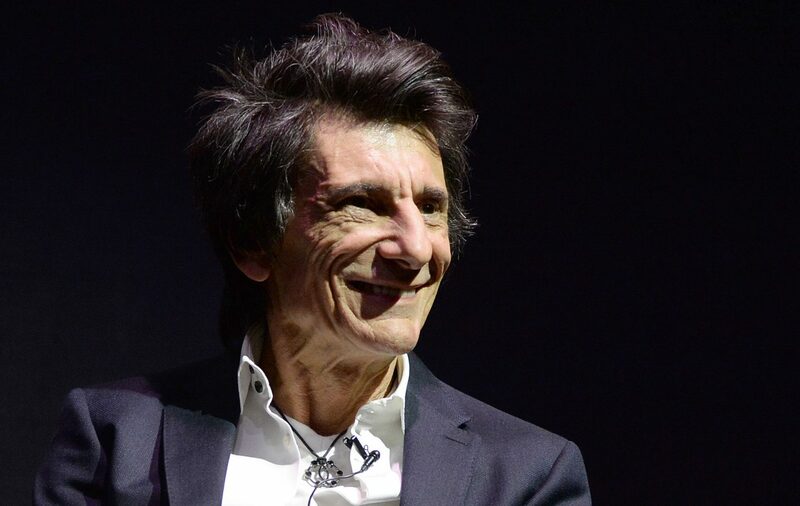 Approximately 200 guests enjoyed listening to Charlie Mayhew, CEO of Tusk, interview the rock and roll legend who has a keen interest in African conservation and has supported the charity since 1990. 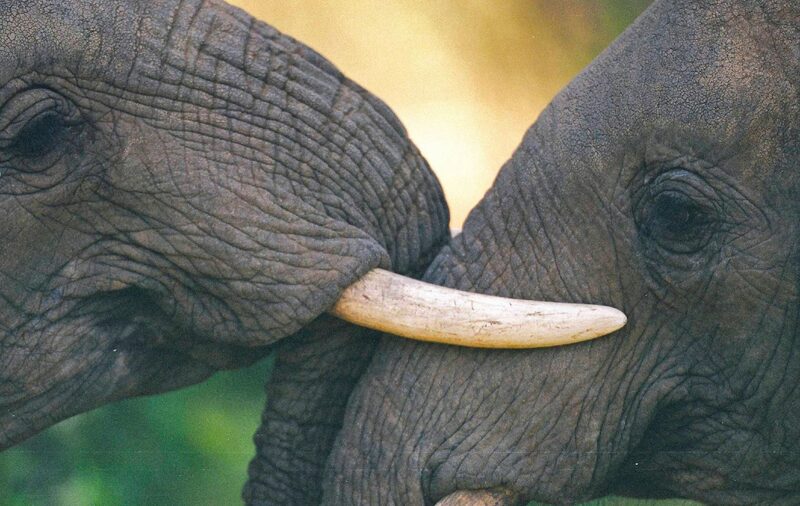 Securing the future of Africa's endangered wildlife moves a step closer today as the UK Government pledged its support for Tusk's vital work on conservation's frontline. A Step Back for South Africa? In a move that would prove a disastrous step back for the country's conservation efforts, South Africa's high court has upheld a decision to legalize domestic sales of rhinoceros horn.